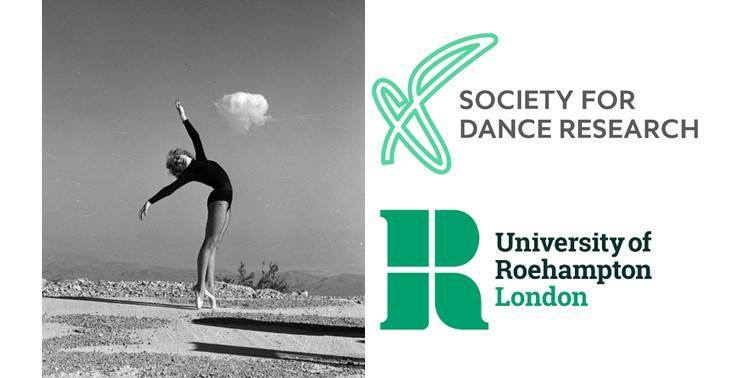 The Society for Dance Research is an internationally focused, British-based non-profit society that supports and develops scholarly interests in all forms of dance through seminars, conferences, performances, and publications. Our journal, Dance Research, is addressed to scholars and practitioners working within the many disciplines which constitute dance studies, providing an international forum for the presentation and discussion of contemporary dance research. The Society for Dance Research would like to encourage members to share their writing and research through the Society. If you are undertaking your own individual research which you would like to share or would like to write a report on one of the Society for Dance Research’s events, email us at societydanceresearch@gmail.com to share your thoughts. This two-part research forum will explore key political perspectives on dance and other modern arts during the Cold War, taking a global approach through an in-depth investigation of salient case studies and intersections in the United States, South Asia, Europe, and the Middle East. The day is open to students and researchers of all levels to share emerging ideas and individual research findings with experts in the field. Seminar participants are invited to explore published texts, which will be listed upon registration along with a bibliography.